My name is Betsy Klein and this is my third year at LCCS as a Special Education teacher. I graduated from Ramapo College in 2013 where I received my B.A. in Visual Arts and my Elementary Certification. A year after graduating I decided to take courses at Kean University to obtain a Teacher of Students with Disabilities certification. I was previously a paraprofessional in the Mountainside school district for two years. I have worked with students in first through sixth grades and have gained great experience from the different age groups. I knew I wanted to be a special education teacher when I was filling in for a teacher for a whole month and I loved the size of the classroom, the ability to talk with each student, and watching them succeed when the content was difficult for them. I am also a painter and enjoy creating images in an abstract way. In high school I had a sculpture displayed in a small art gallery in New York City. I love working on new art projects, big or small. I have painted on multiple surfaces from canvases to walls to furniture. I am looking forward to a new and great school year. 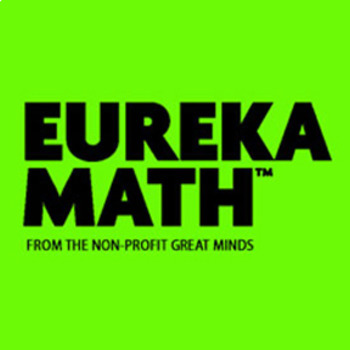 This year we are using a new curriculum called Eureka Math. It is sectioned by modules and includes discussion questions for students to explore what they already know and build on their current knowledge.